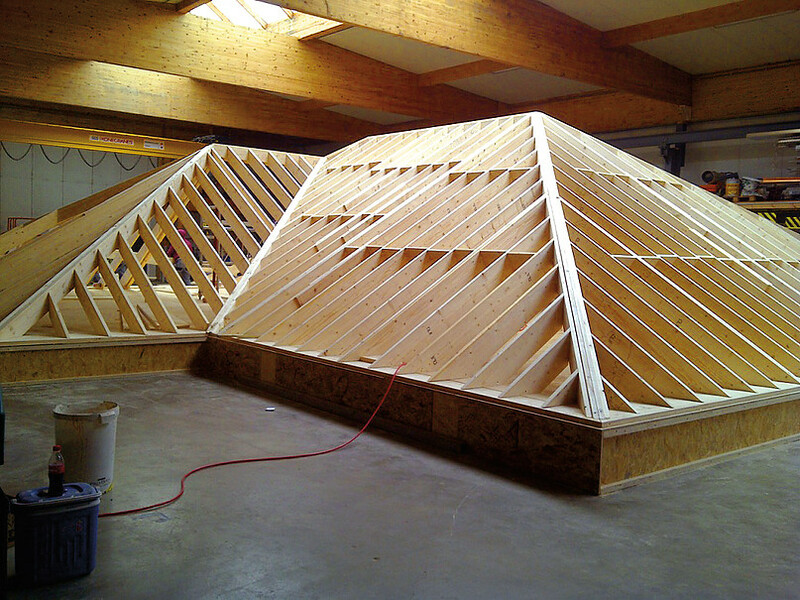 Wood frame and Vertex – ideal partners for passive buildings, new and renovated. Delivering quality, healthy and affordable housing requires staying up-to-date with the latest developments and applying them in wood frame construction to provide premium performance for the customer. The new Vertex BD program offers qualities that make CAD design more efficient and give a clear picture of the project. 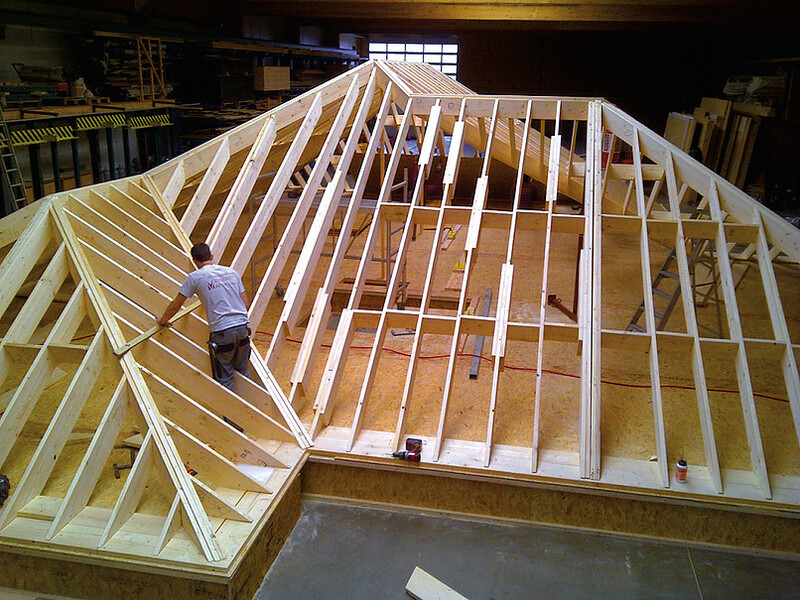 With over 30 years experience and almost 20 years as an independent constructor, Martin Vandereyt & Zonen BVBA has become an established name within the construction industry, specializing in timber. During the past seven years, the company has increased its focus on complete projects in wood frame. 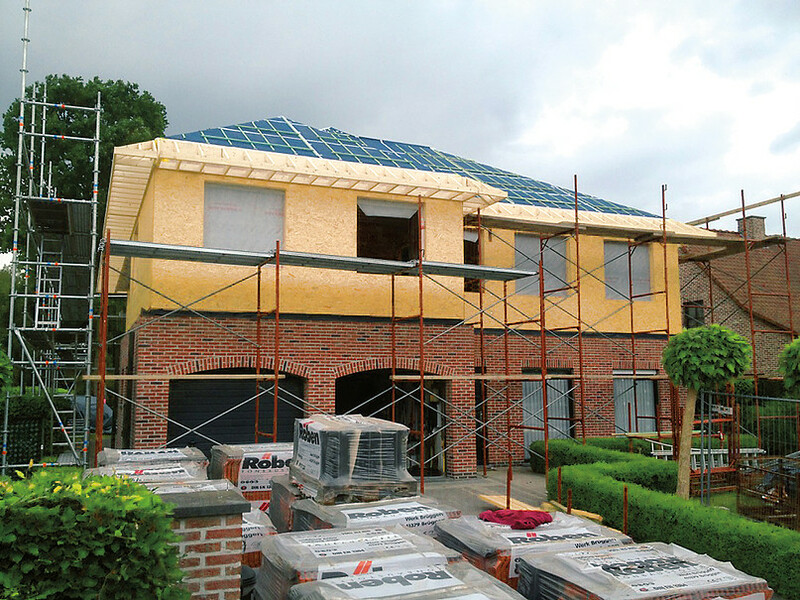 In Belgium, brick building is making room for wood construction. 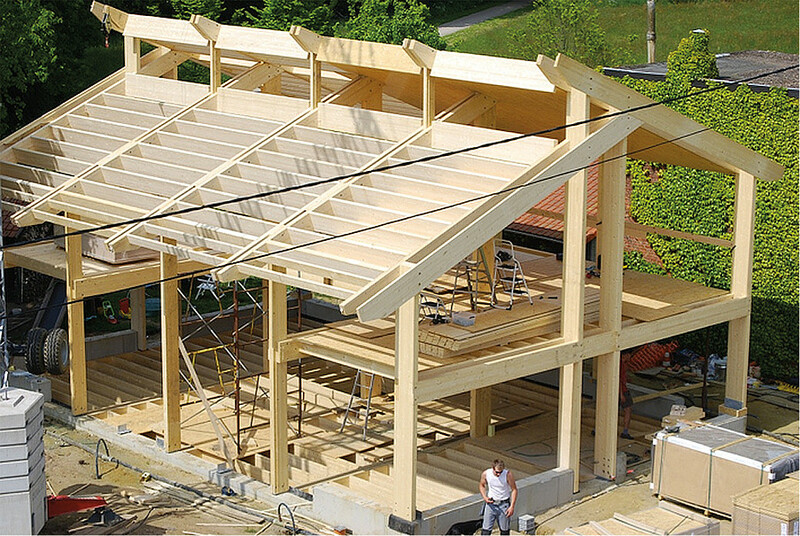 Wood frame is a very useful construction method that can be used efficiently for passive buildings. A passive or low-energy building reduces energy consumption significantly. 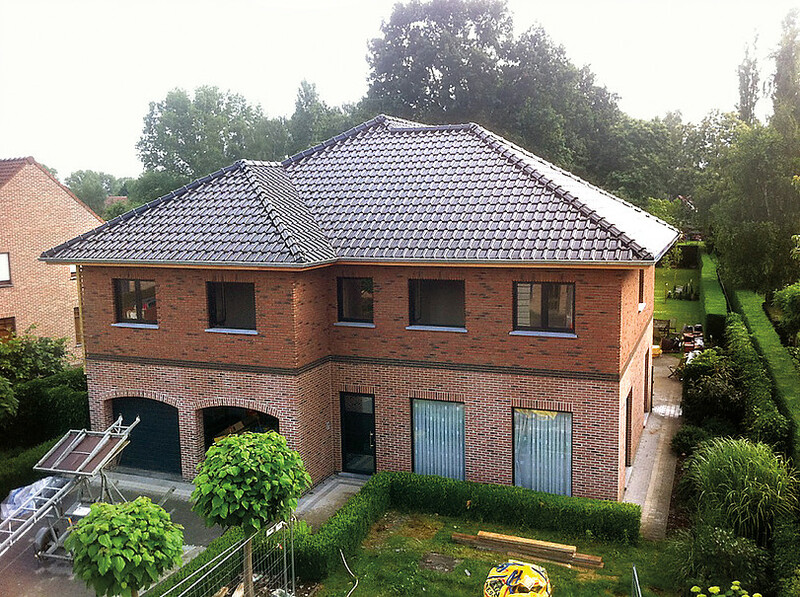 ”In our workshop in Zonhoven we produce the basic structures for any new home: wall panels, roof panels and laminated beams. Laminated beams are produced daily for our construction projects in a 20 meter long hydraulic press. Thanks to prefabricating the beams, making the wall and roof panels in our own workshop at the building site only takes a short time. In two days, the wood frame structure is placed, on the third day outside wood finishing is added, and on the fourth day techniques are integrated: electrical, plumbing, heating and ventilation,” says Director Martin Vandereyt. “Our specialized team in the company works together smoothly, and thanks to the fast wood frame building method, more work can be done each year. More each year, but all of the projects are equal and carefully finished with detail,” emphasizes Vandereyt. Until recently, Martin Vandereyt & Zonen BVBA designed their houses in 2D. As the company always strives for improvement and innovation, they went looking for a new CAD program. ”We contacted quite a few companies and tested and compared different CAD programs. Soon we came to the conclusion that CAD Serviceburo and Vertex BD could offer the surplus we were looking for. Moreover, thanks to the 3D model, we can offer our customers a clear picture of what their new building project or renovation will look like. In terms of both support and automation, CAD Serviceburo and Vertex BD are really remarkable. Thanks to this good combination, we were able to double our capacity. In future, we want to improve the details in the drawings and the data output from our projects even further. Thanks to CAD Serviceburo and Vertex, we have this growth potential,” Martin Vandereyt sums up.